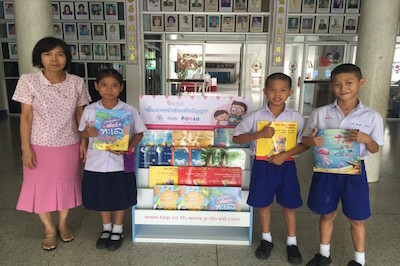 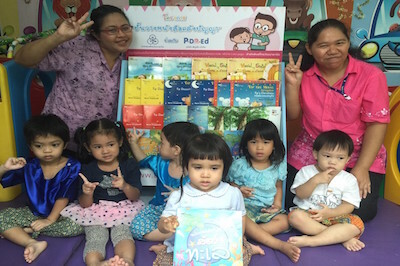 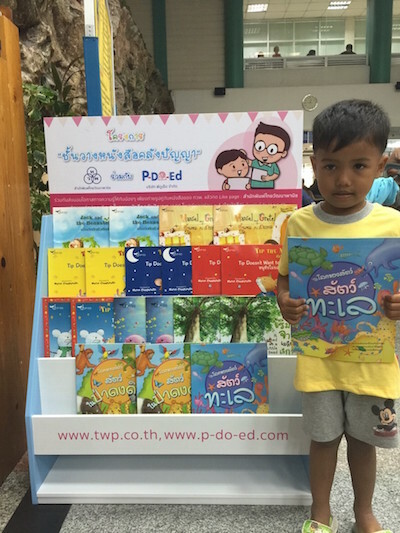 As part of our CSR program to promote reading for children, Thai Watana Panich together with P-Do-Ed, provide bookshelves with variety of bi-lingual English and Thai children books to public hospitals and children foundations. 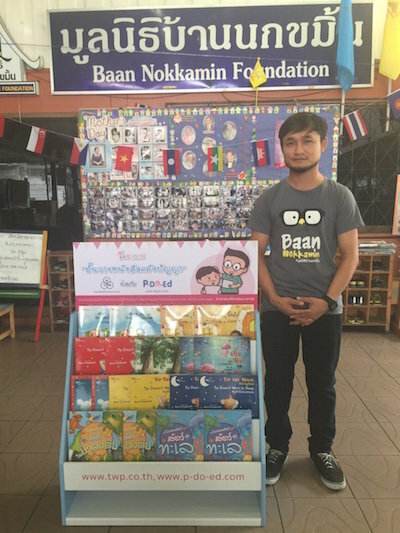 Total of seven hospitals and three children foundations have been provided with our “Khlang-Panya” bookshelves during the first phase of this campaign. 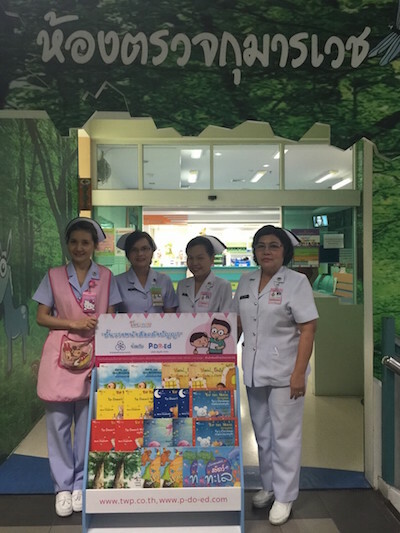 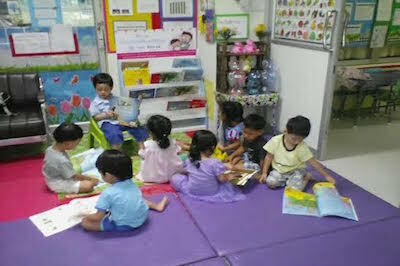 Bookshelves are placed in Pediatrics section of Chulalongkorn, Ramathibodi, Pramongkutklao, Rajavithi, Siriraj, and Children hospitals. 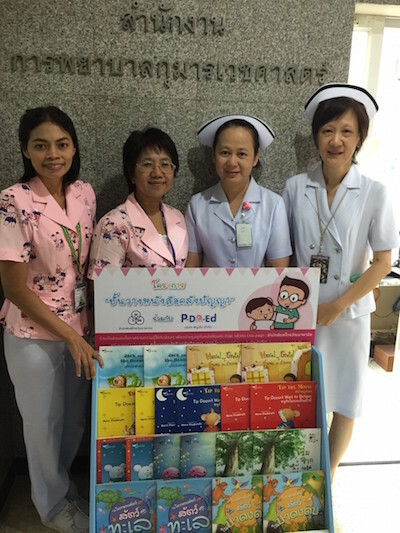 Through out this campaign, new titles will be provided on a regular basis to all hospitals and foundations.